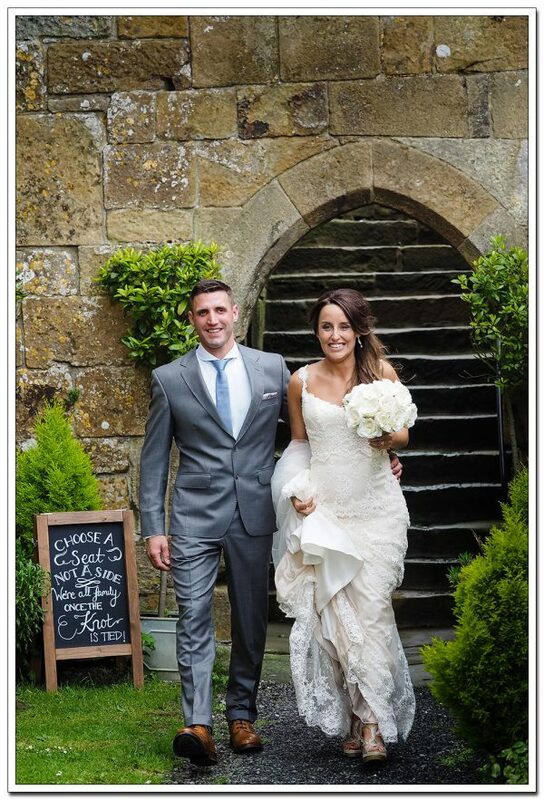 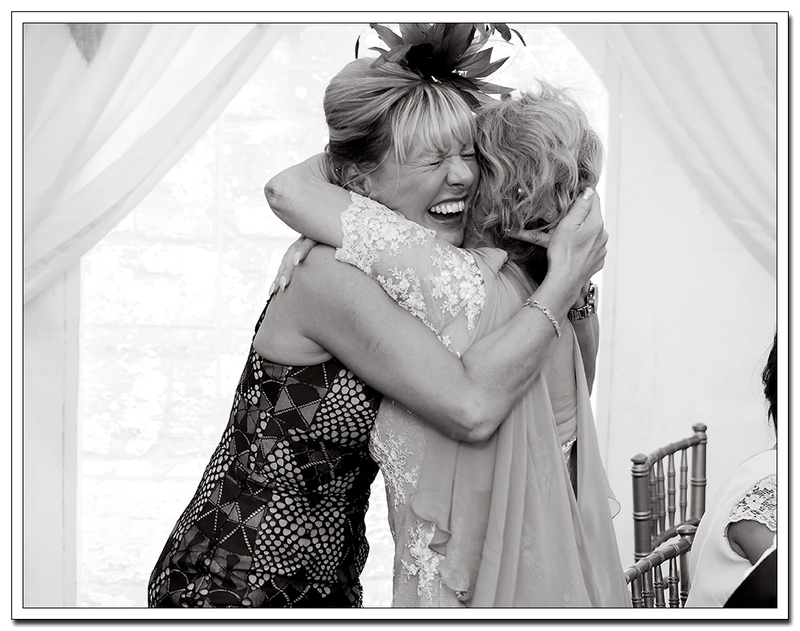 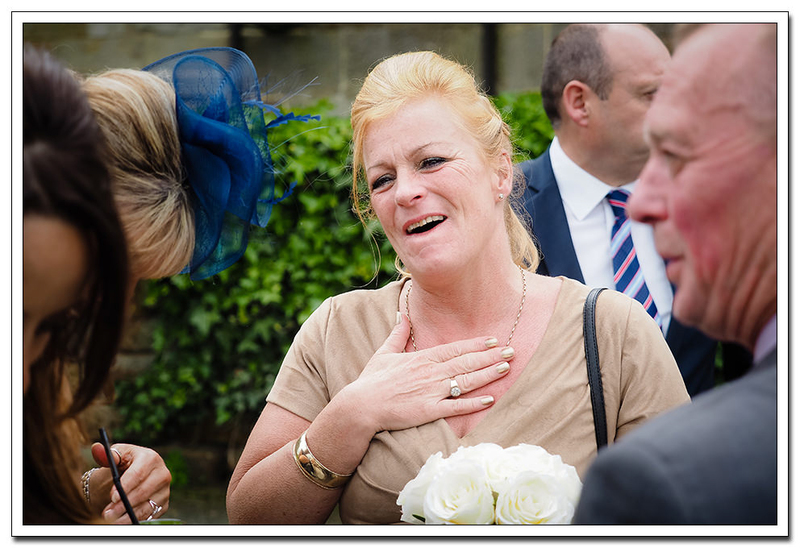 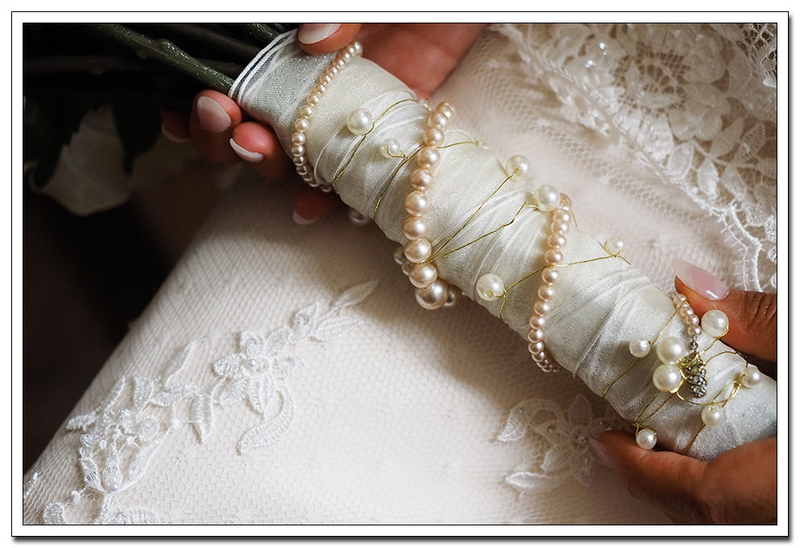 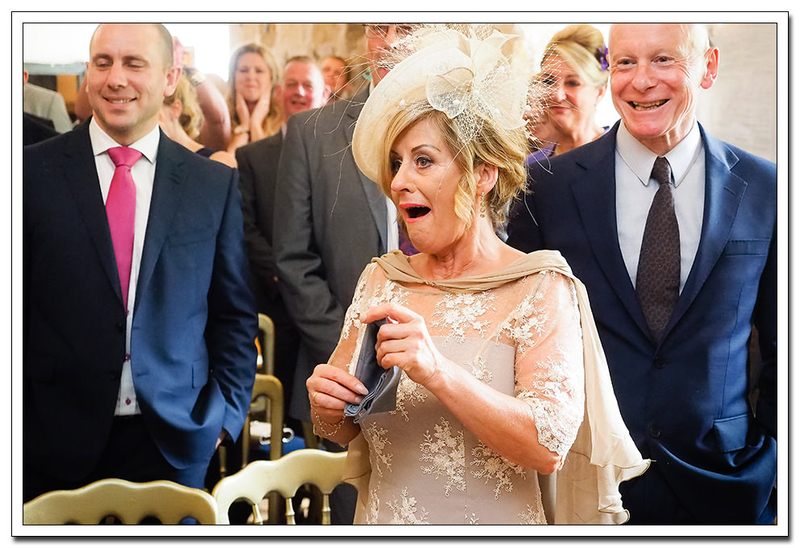 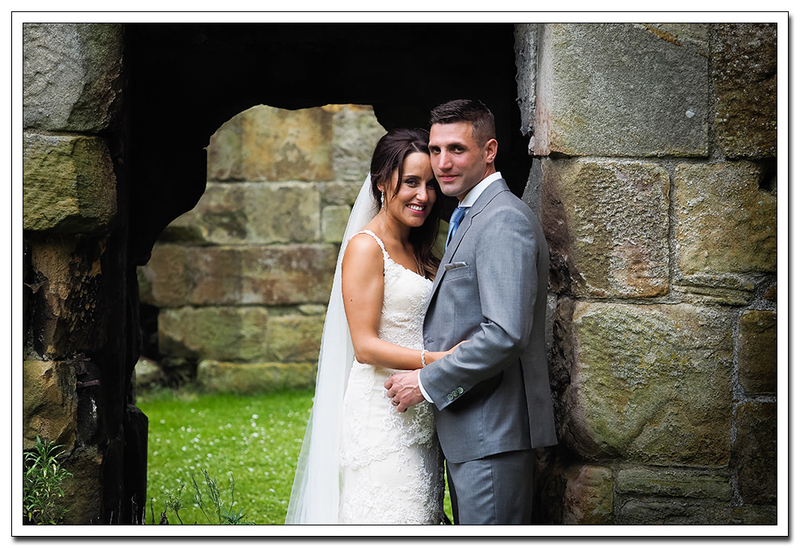 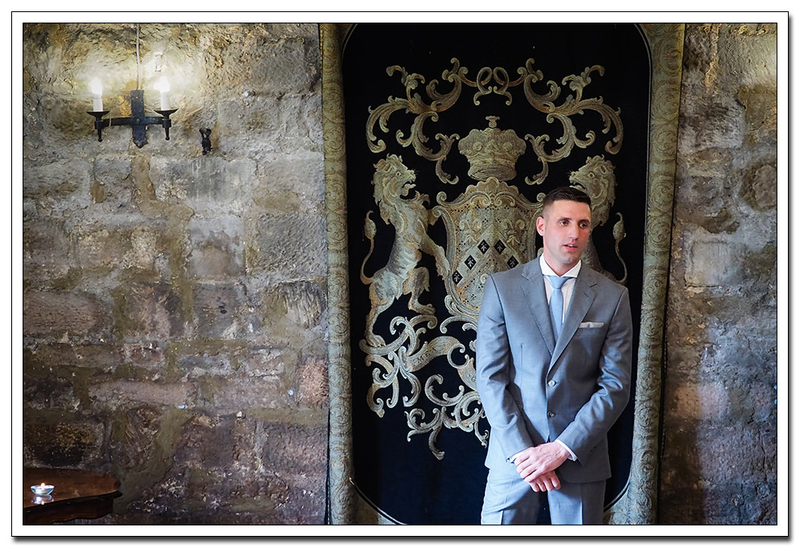 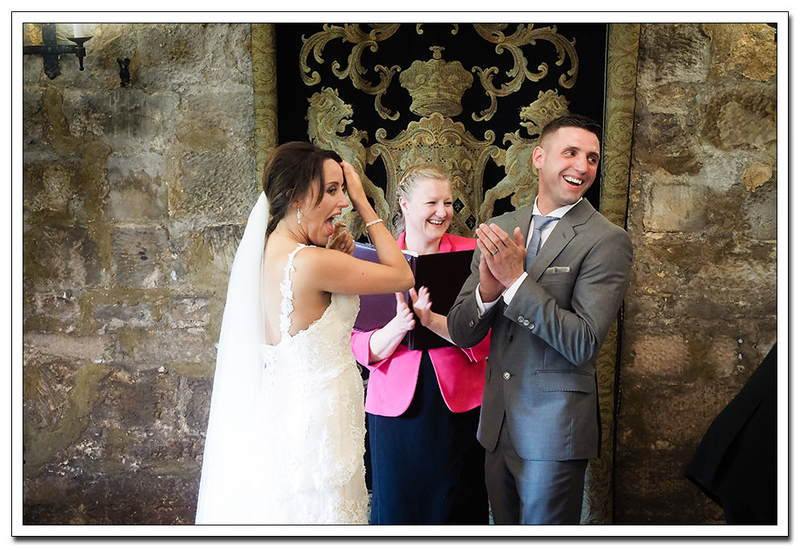 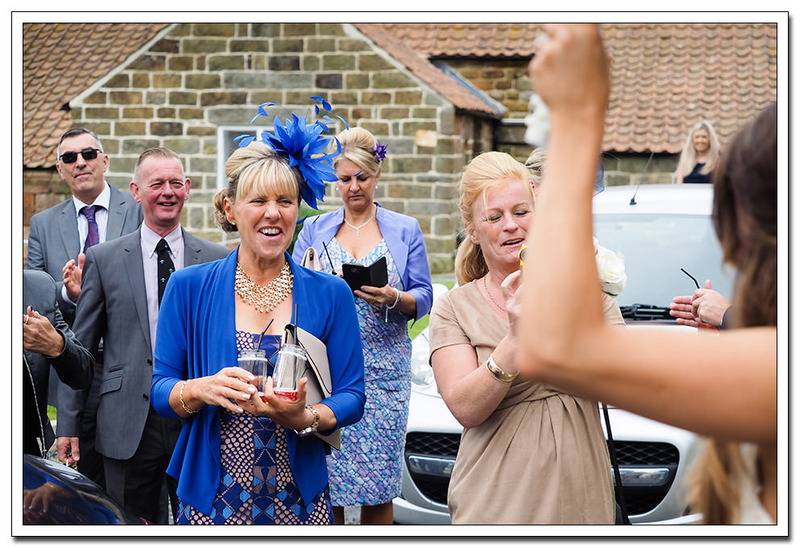 A Danby Castle Wedding always promises to be a fabulous day. 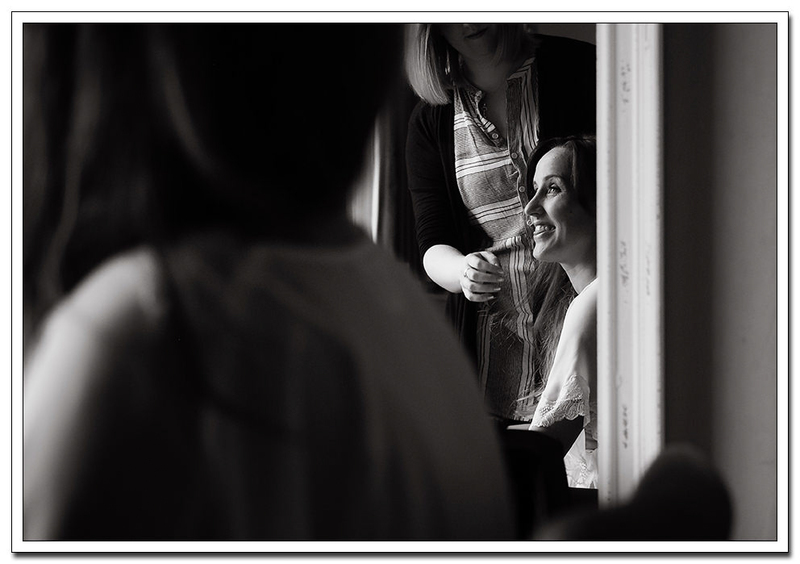 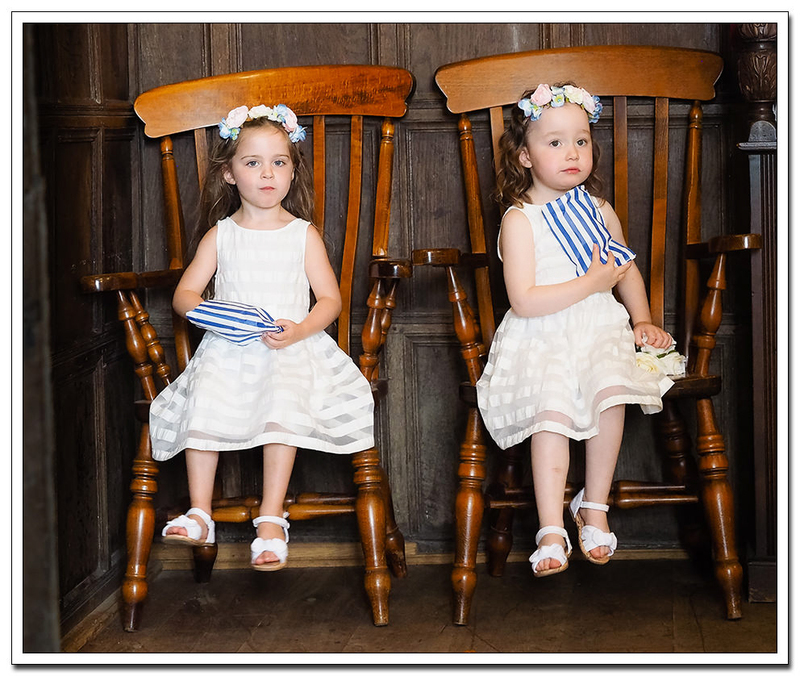 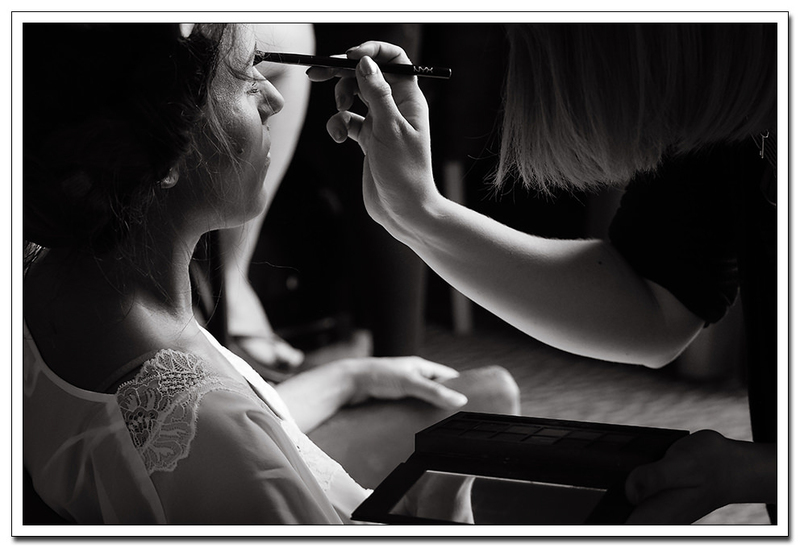 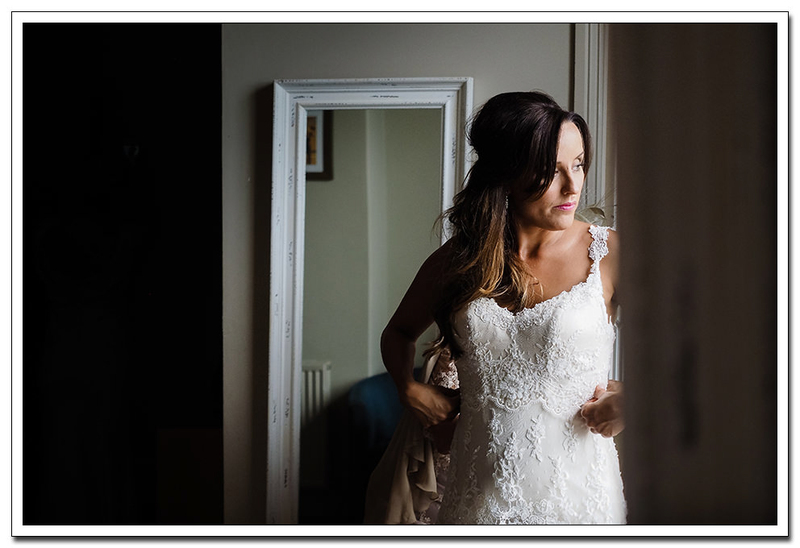 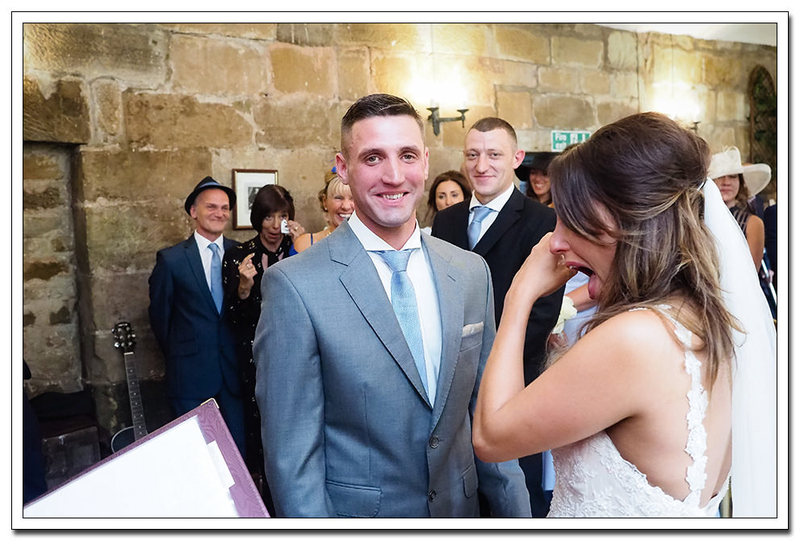 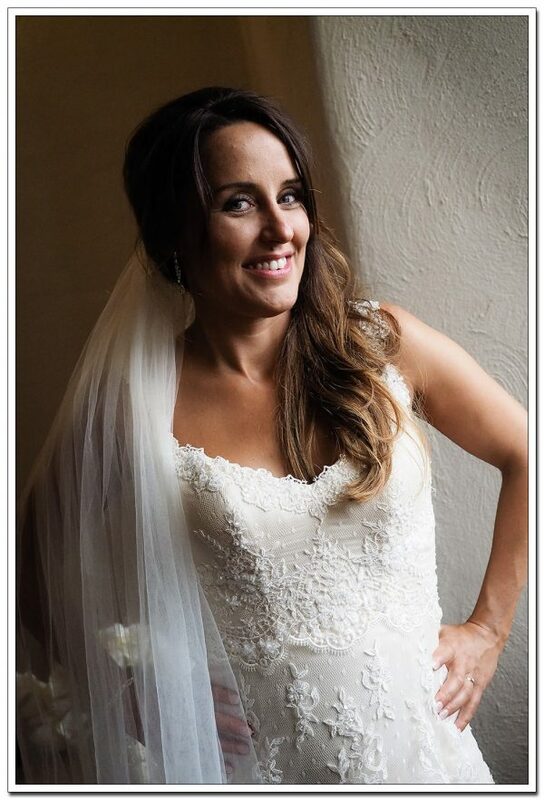 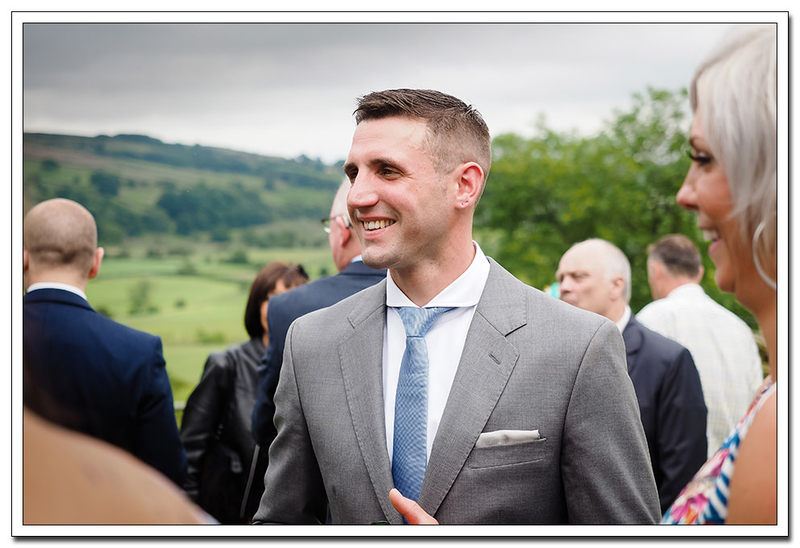 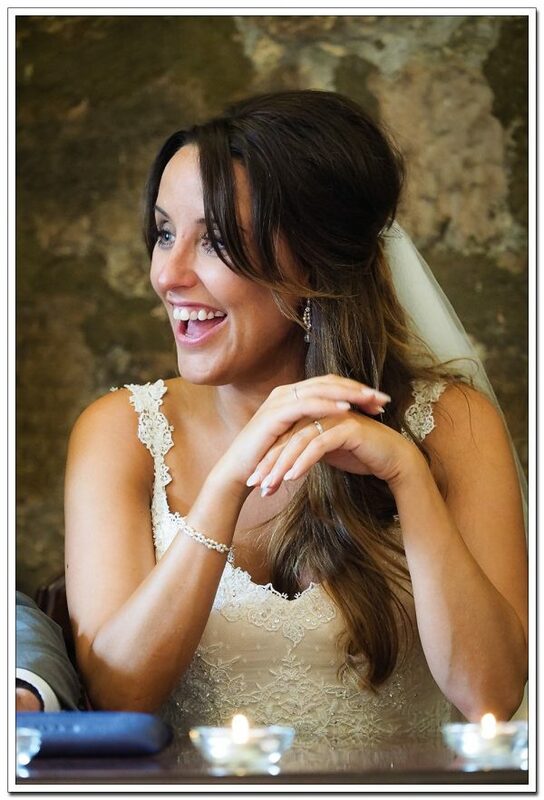 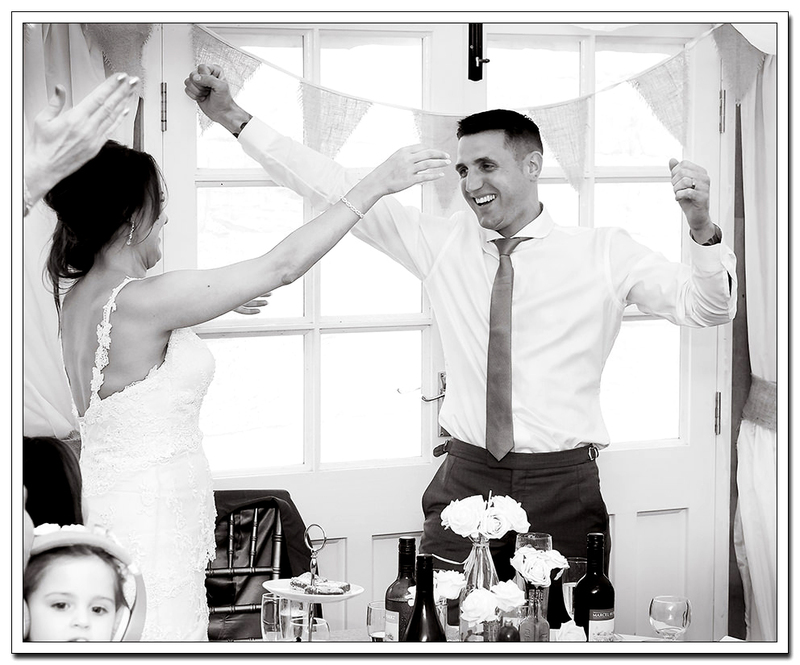 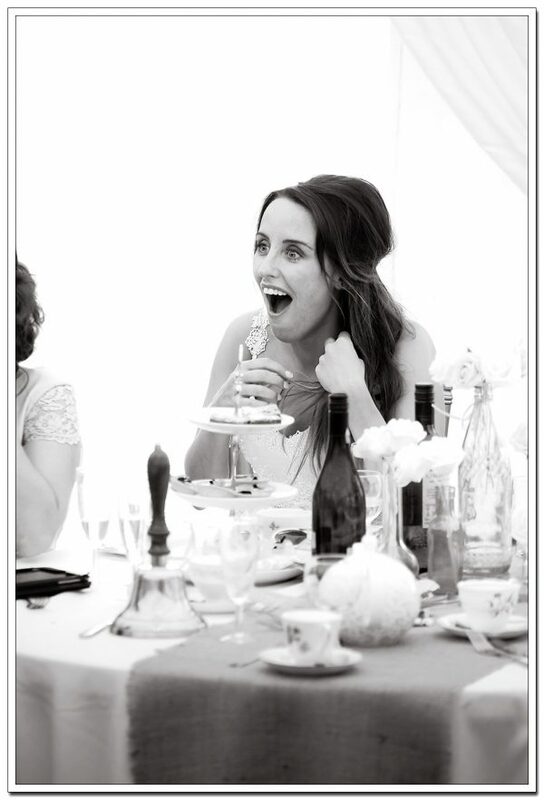 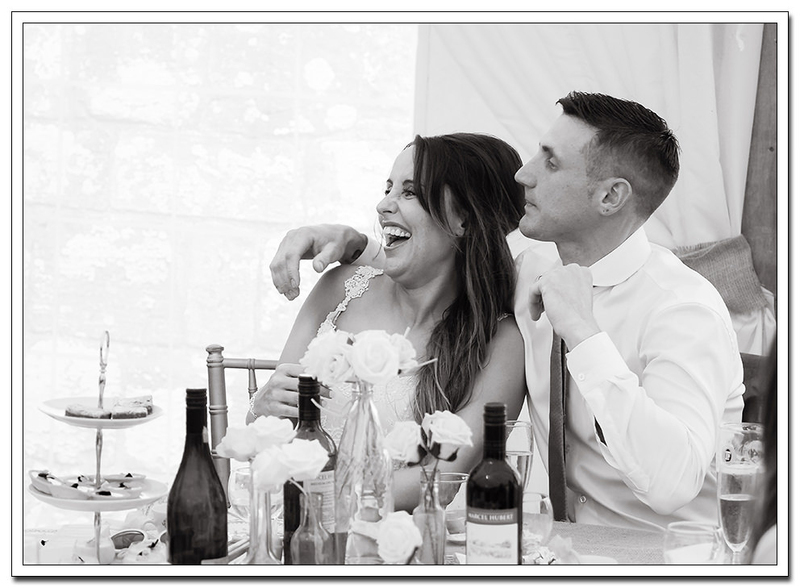 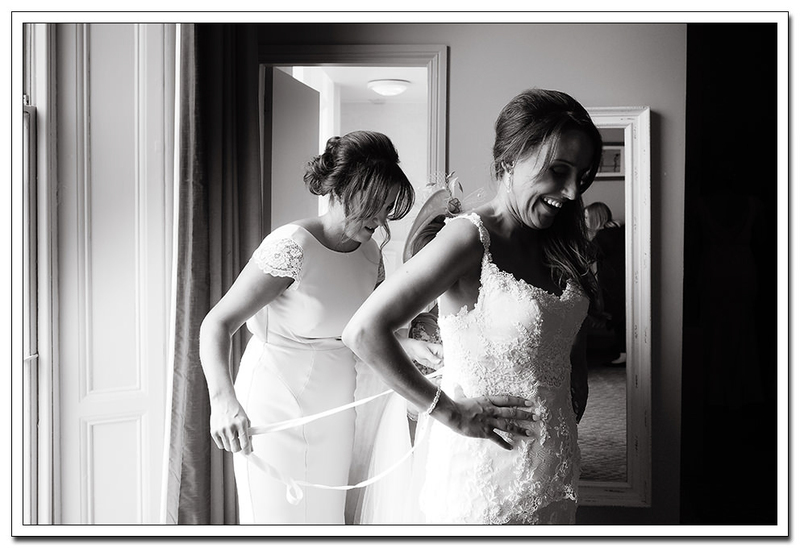 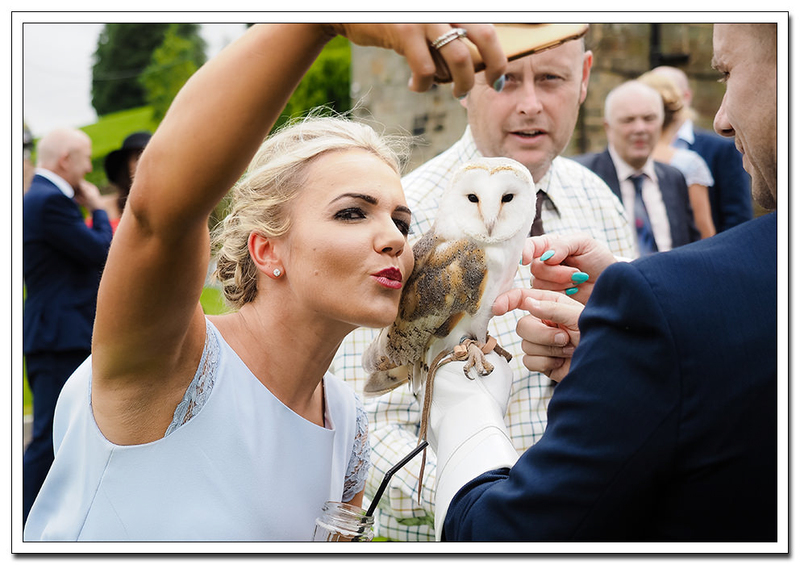 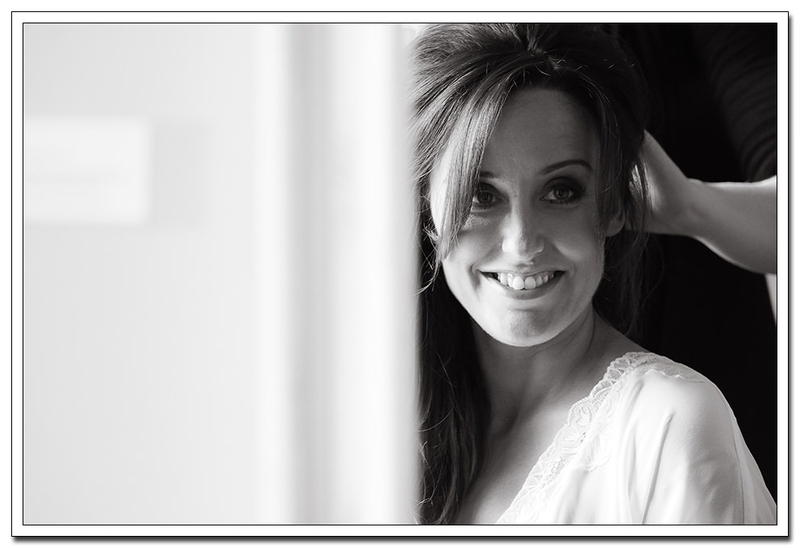 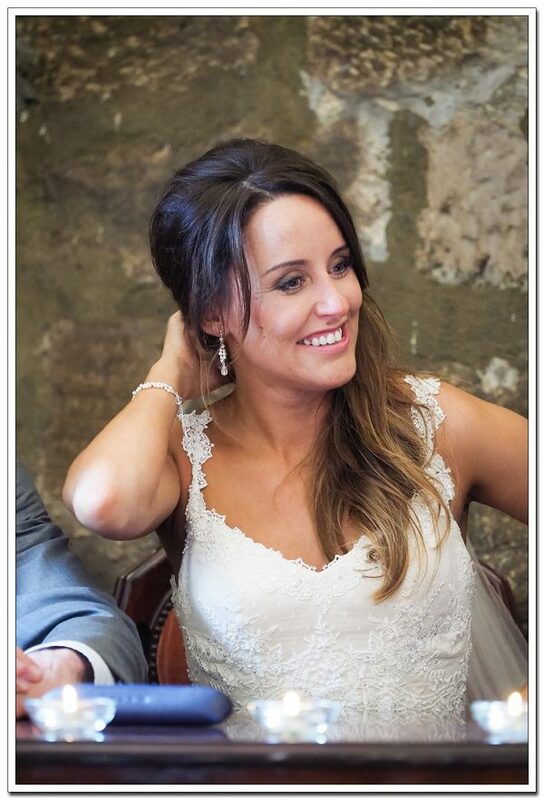 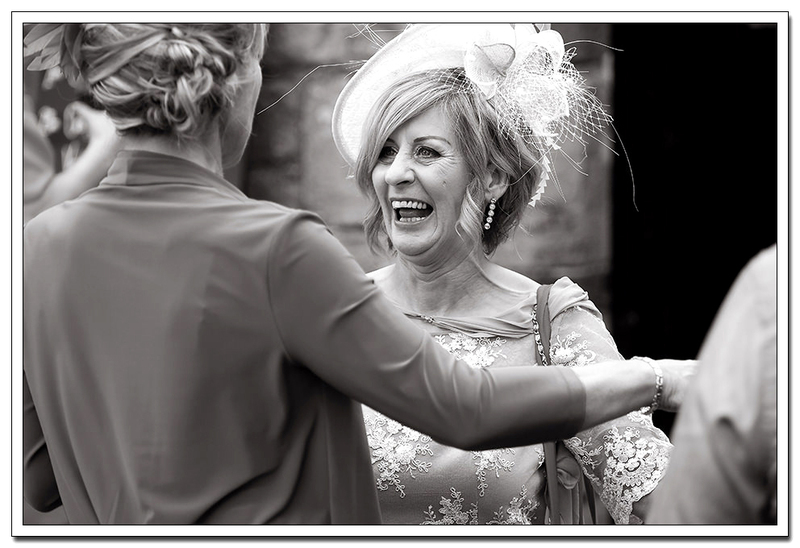 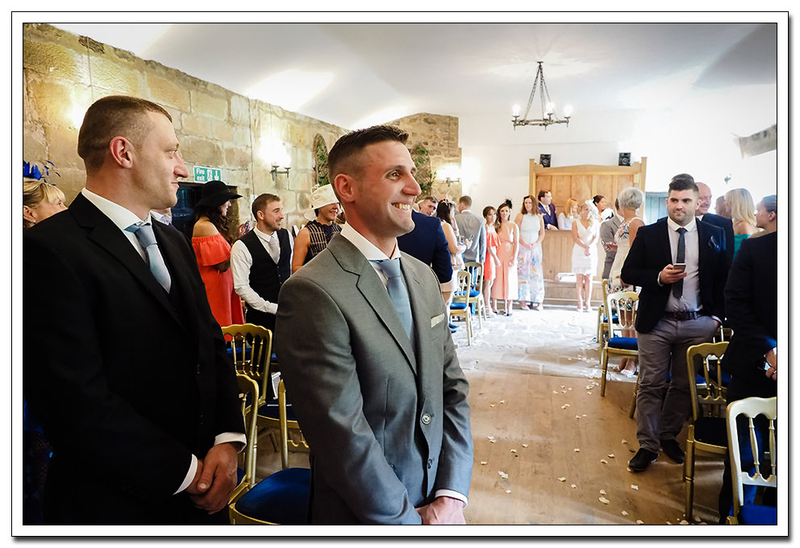 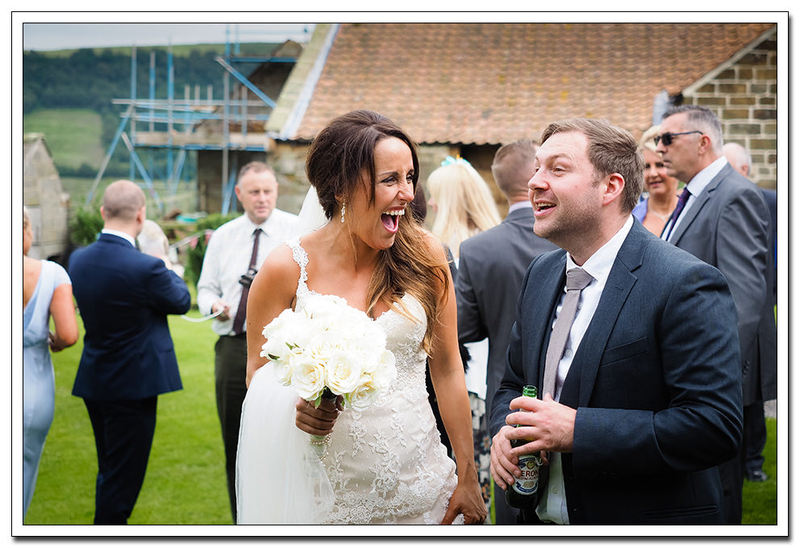 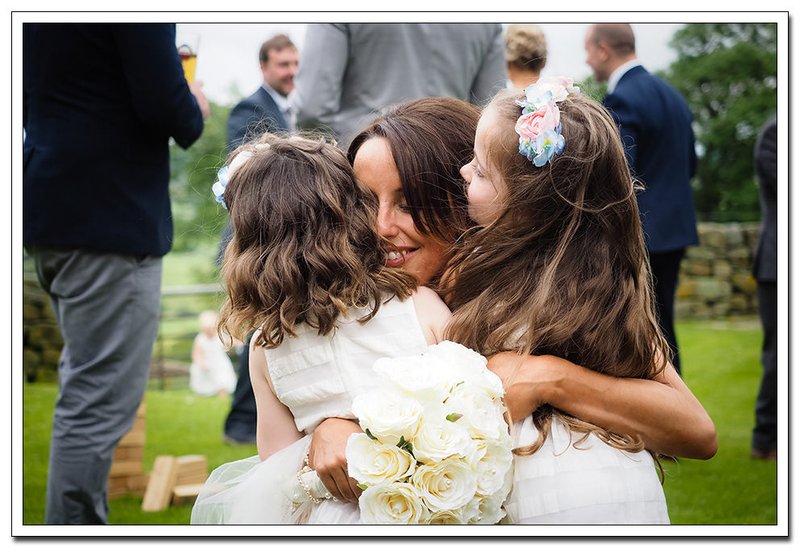 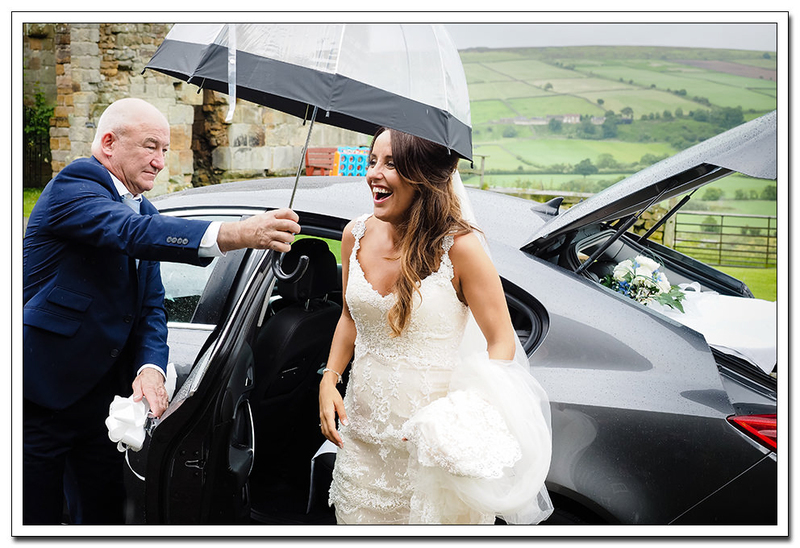 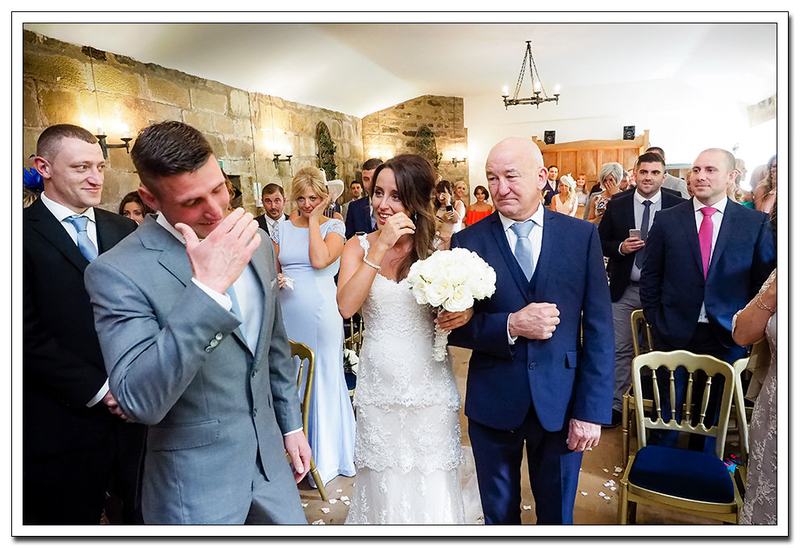 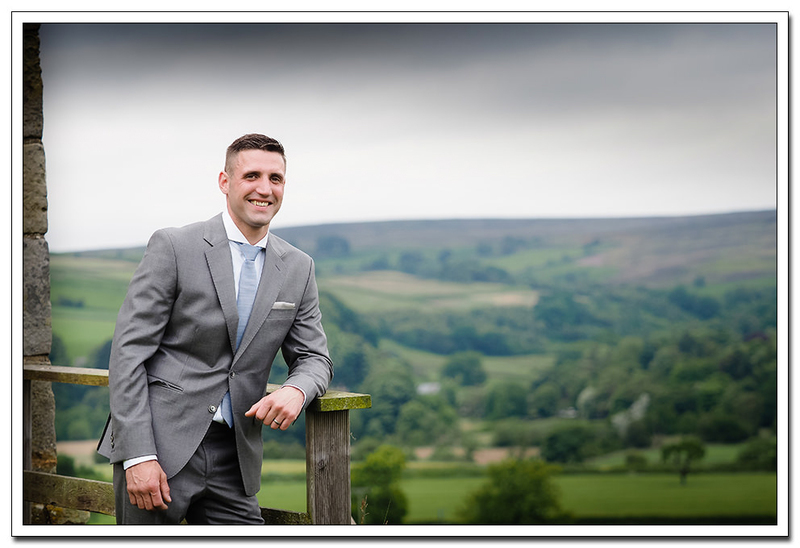 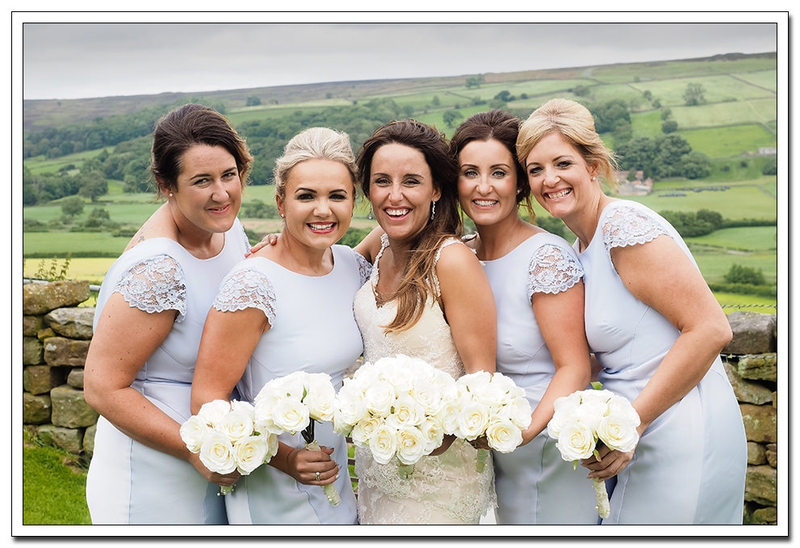 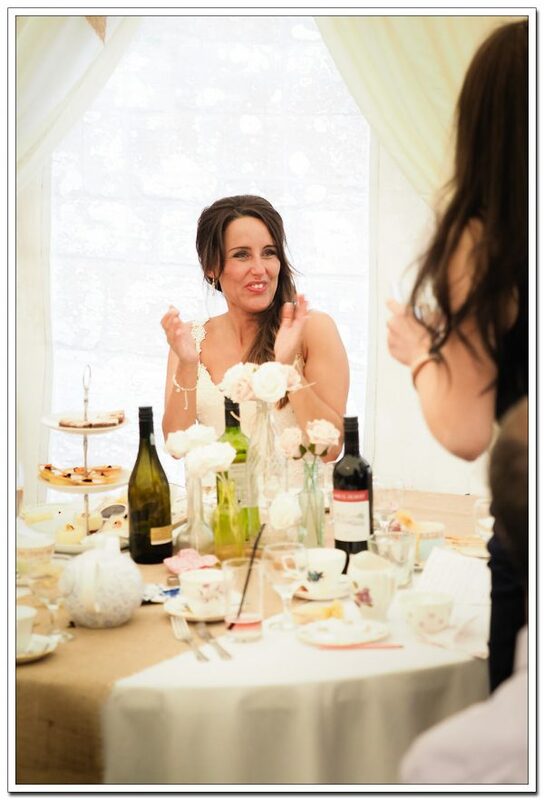 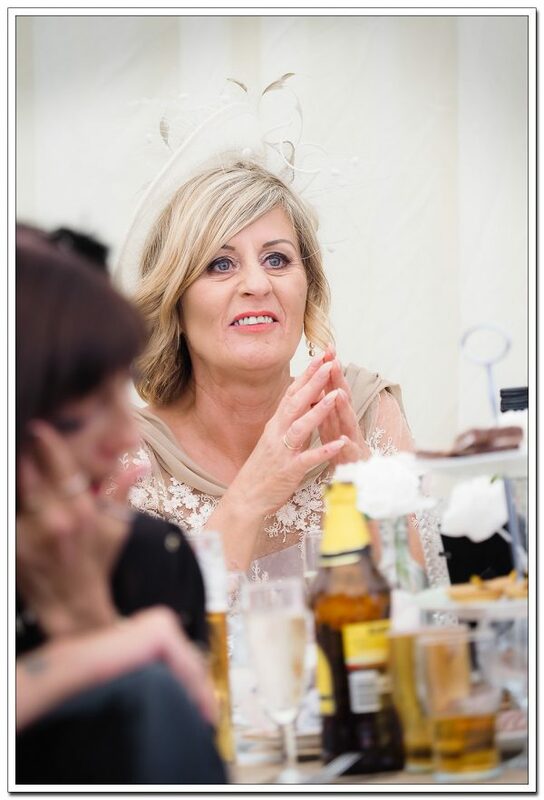 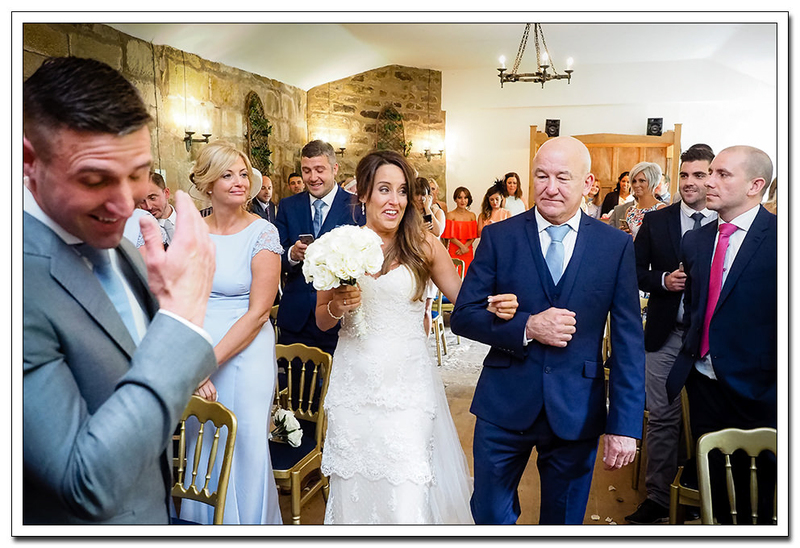 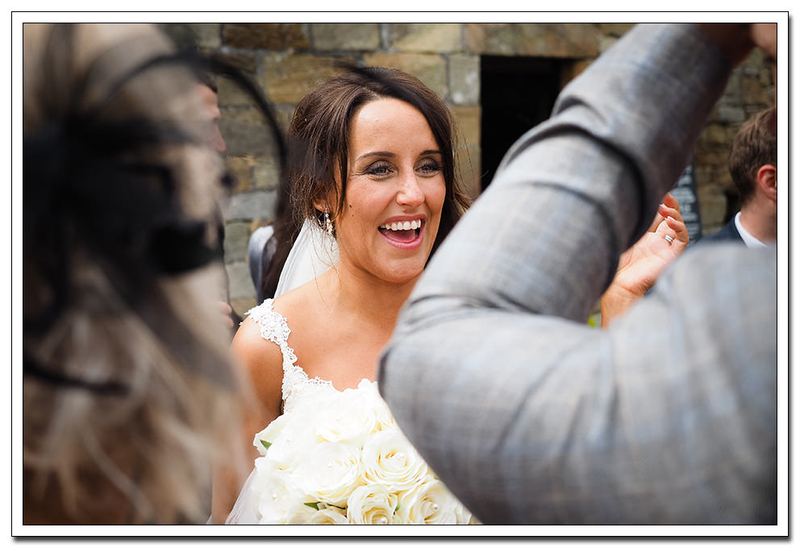 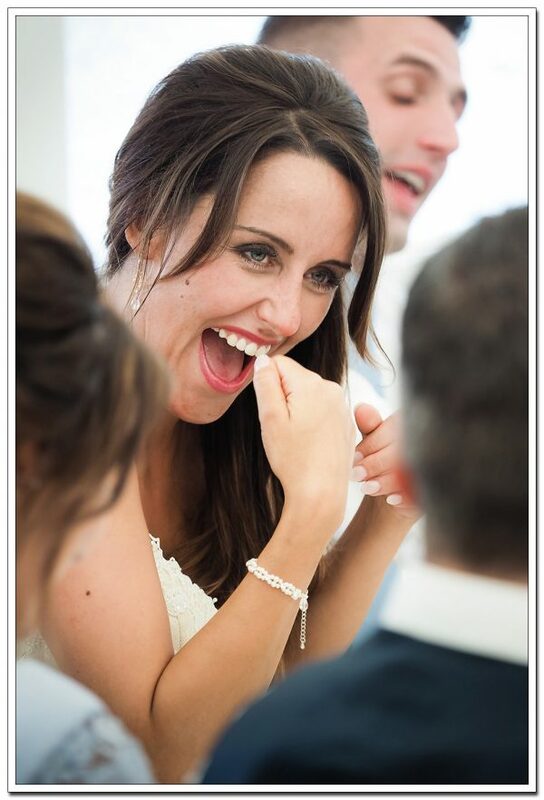 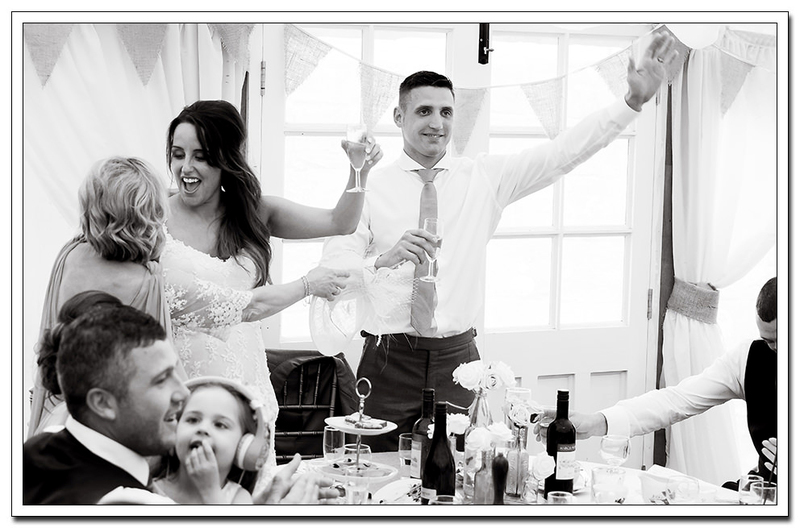 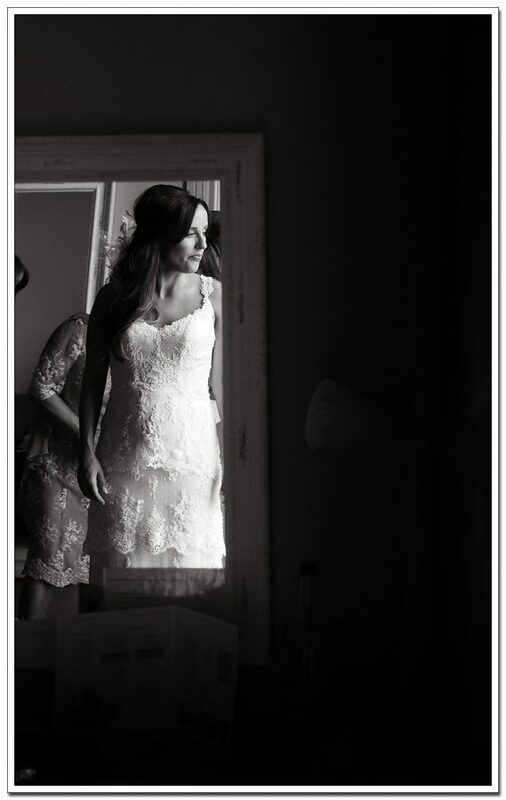 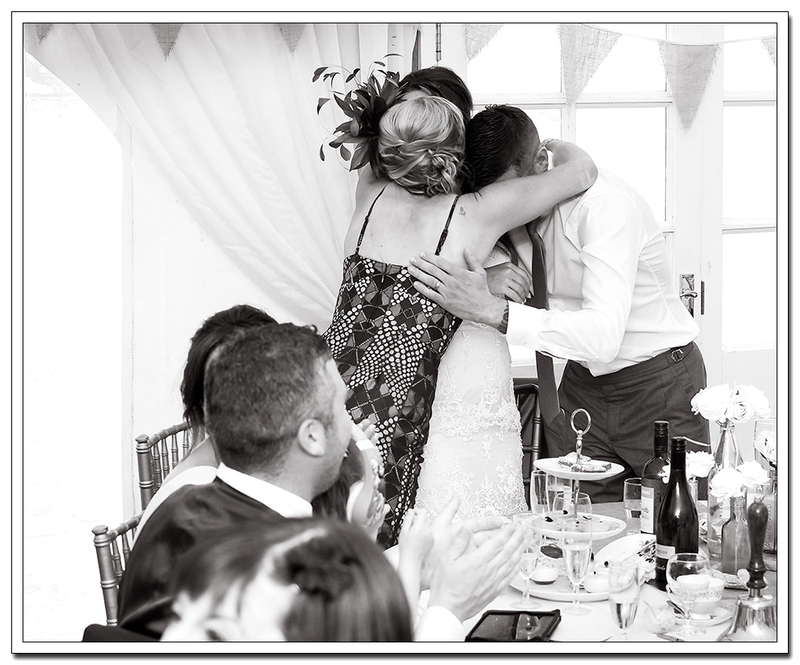 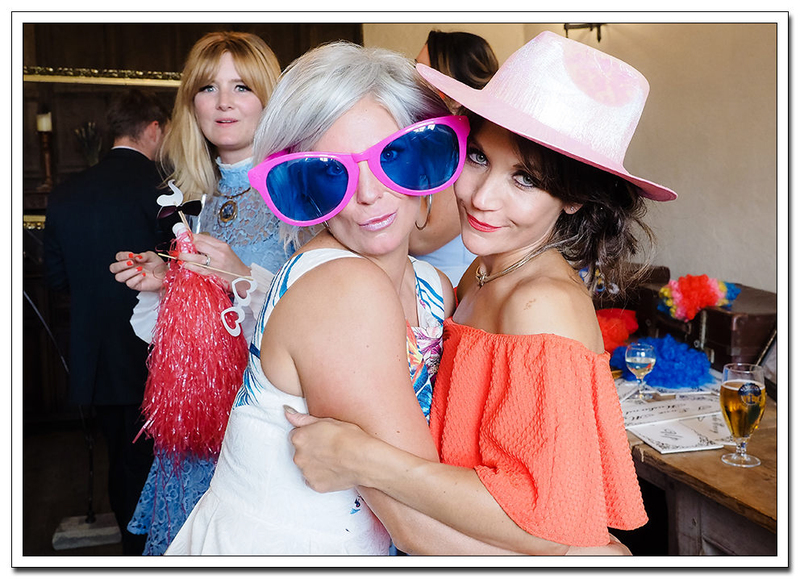 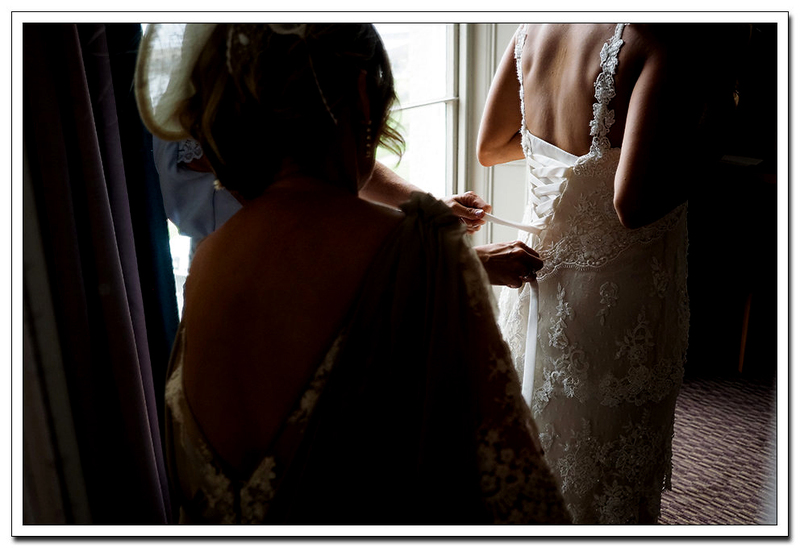 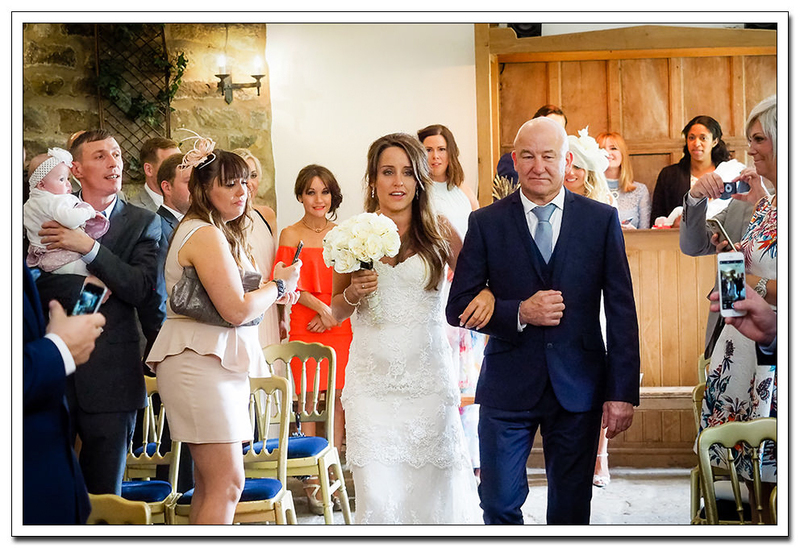 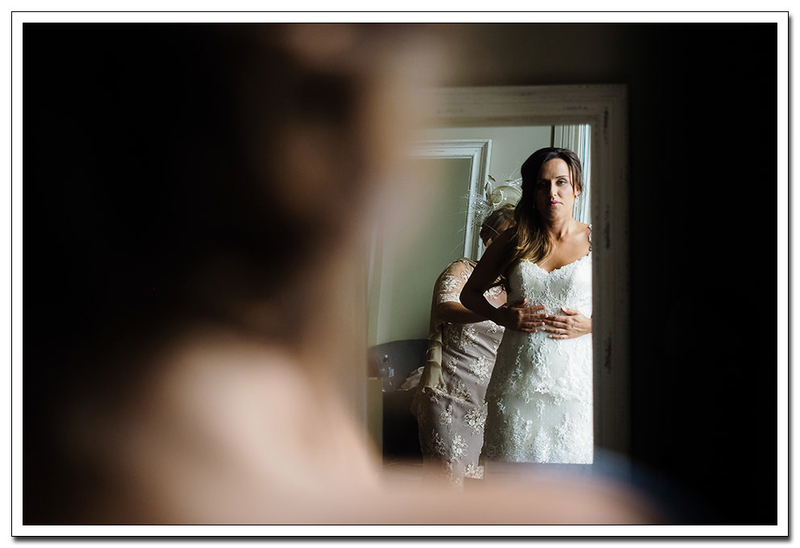 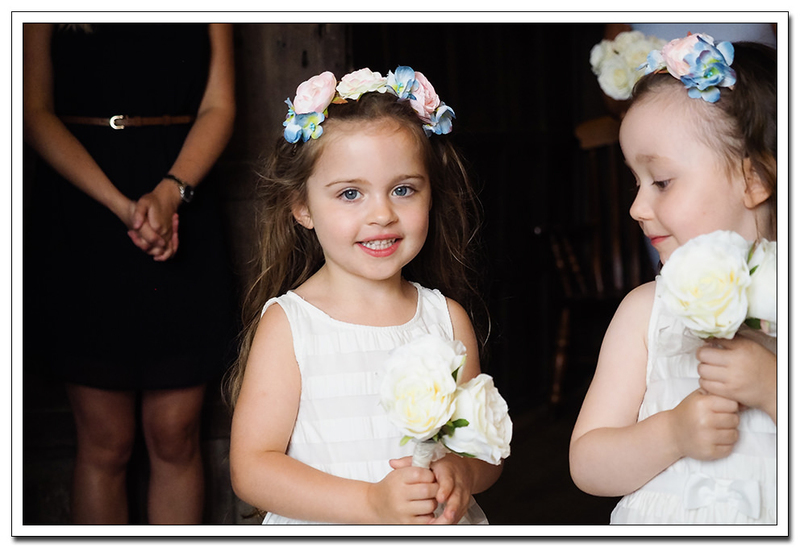 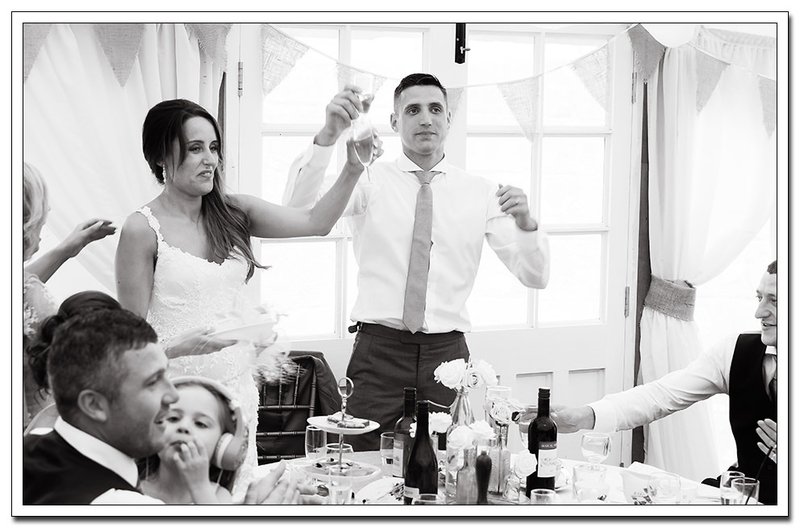 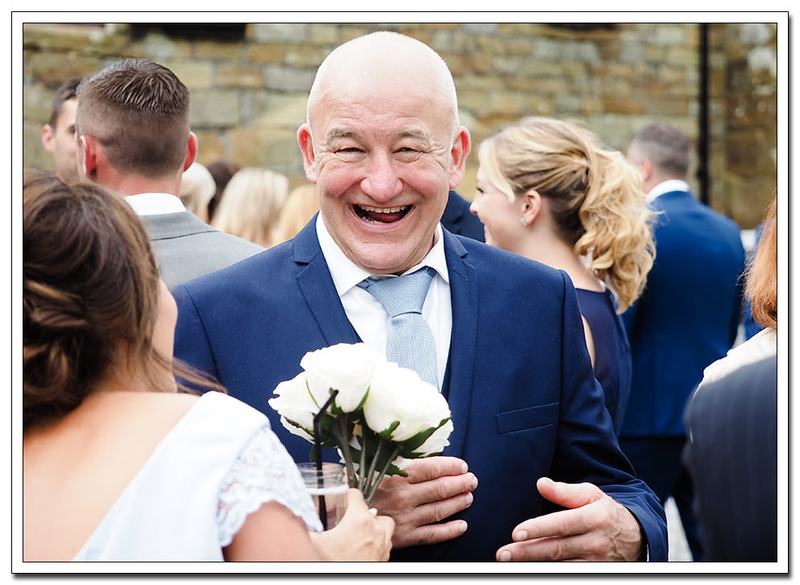 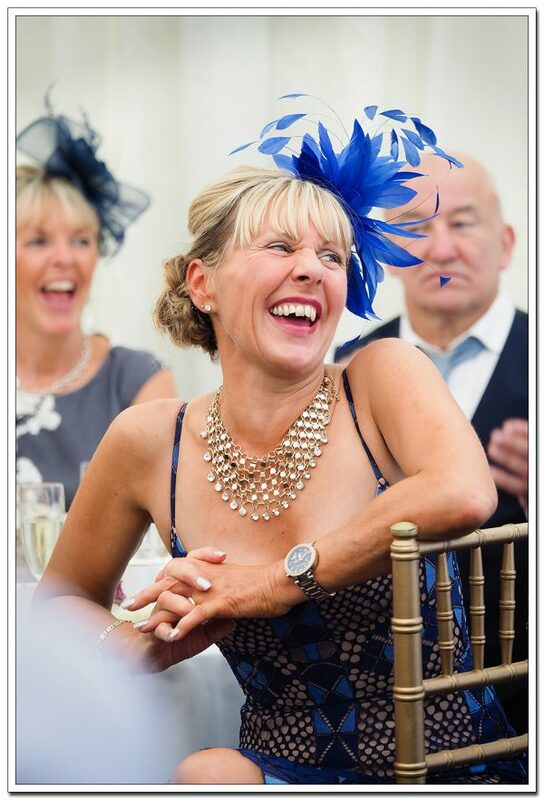 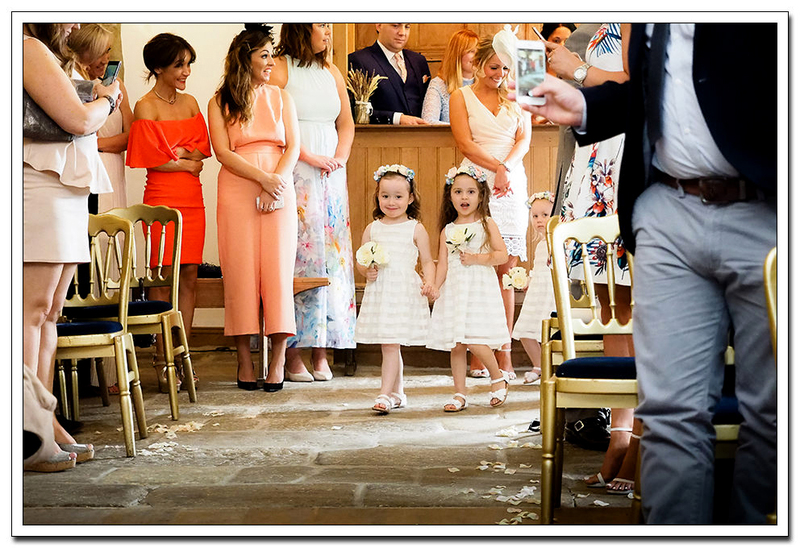 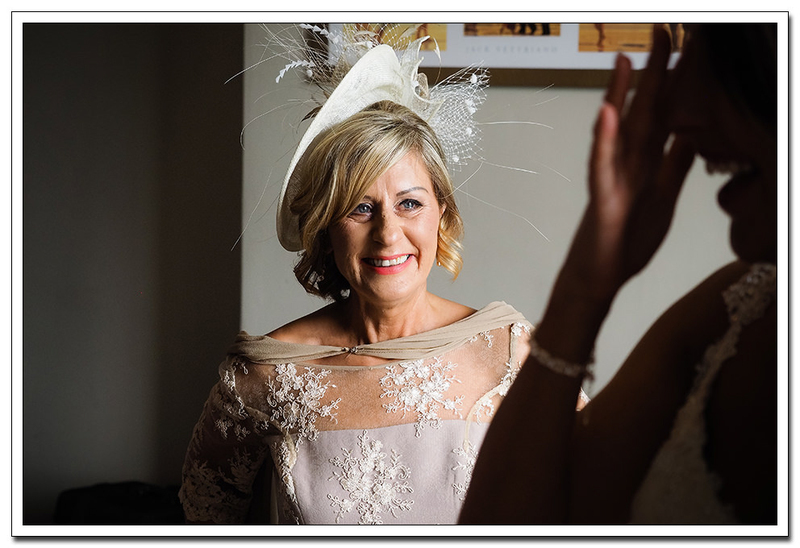 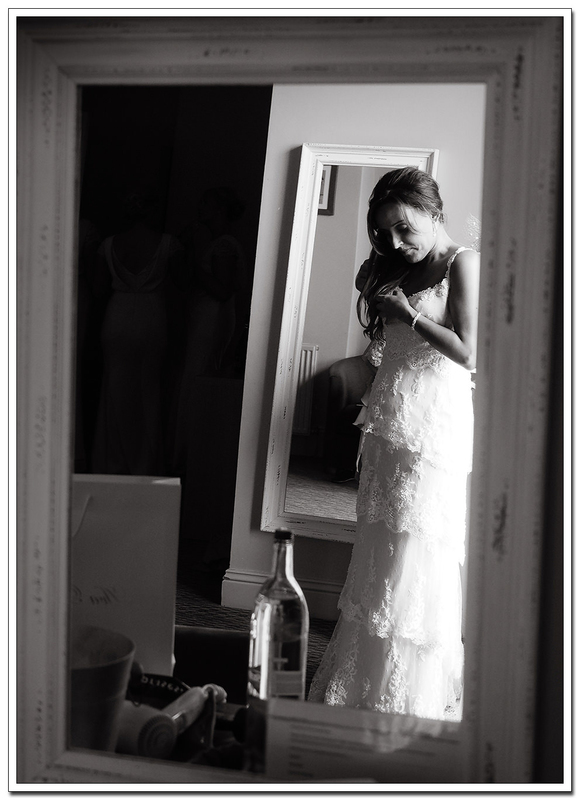 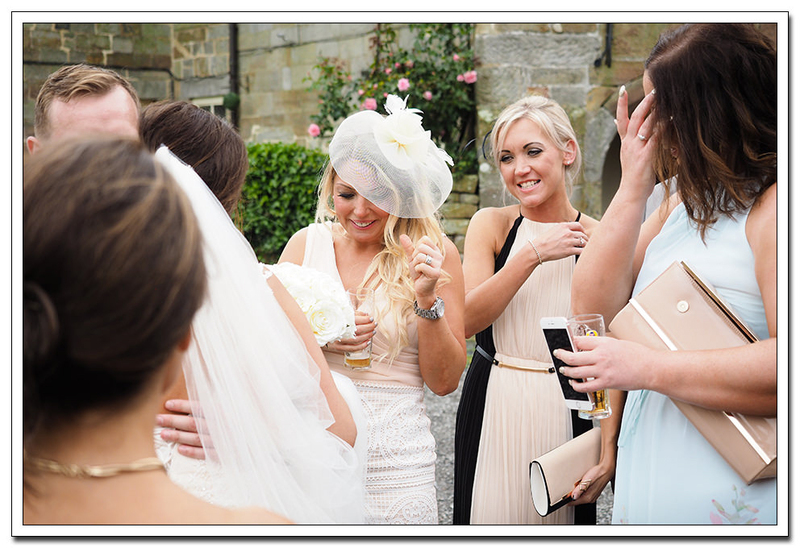 A lovely intimate venue situated in the rolling hills of North Yorkshire and a day that would offer some great documentary photography which would start with the bridal preparations. 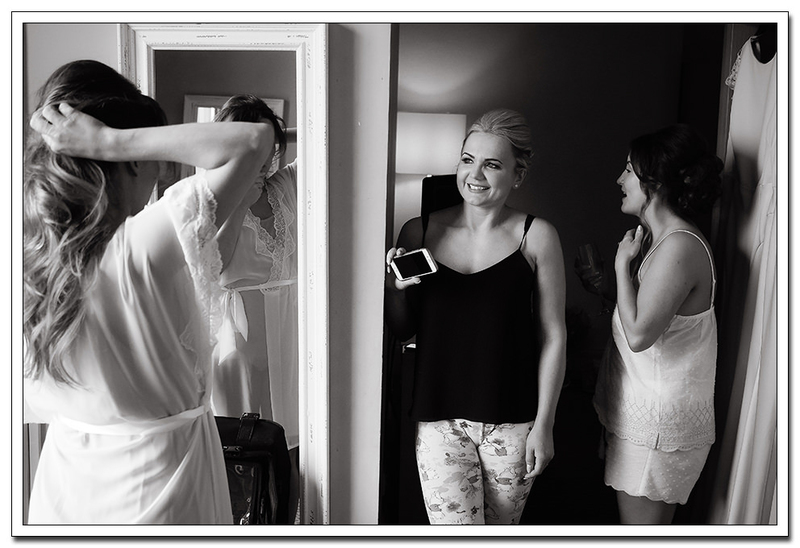 Before all this, i began the day at the Royal Hotel to meet Becky, her mum and the girls getting ready. 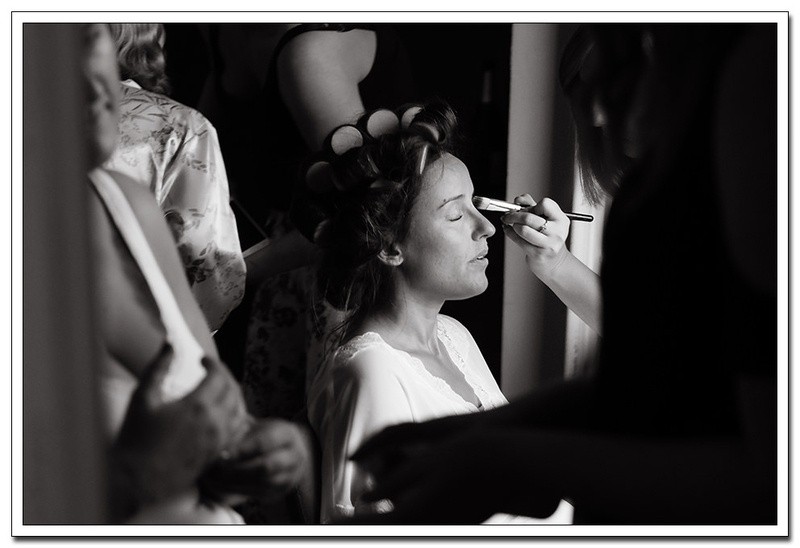 A busy room full of hair and make-up artists and a great opportunity to simply document this part of the day as the girls were all full of fun and relaxed. 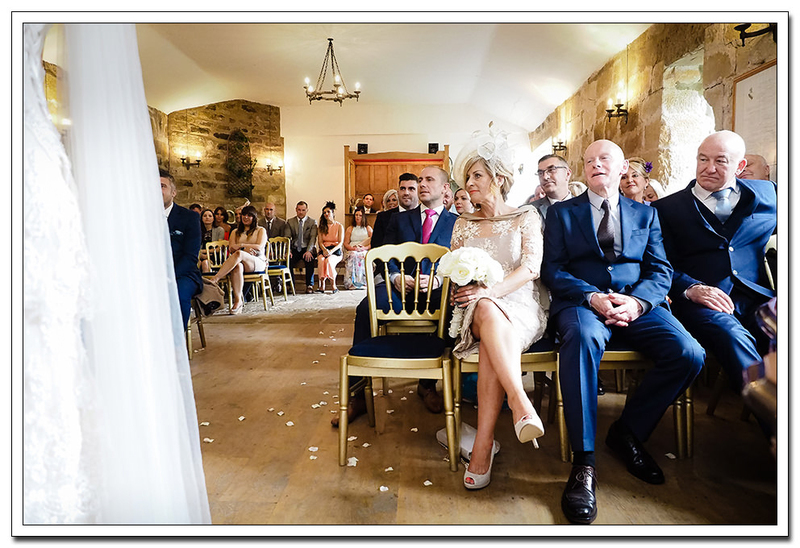 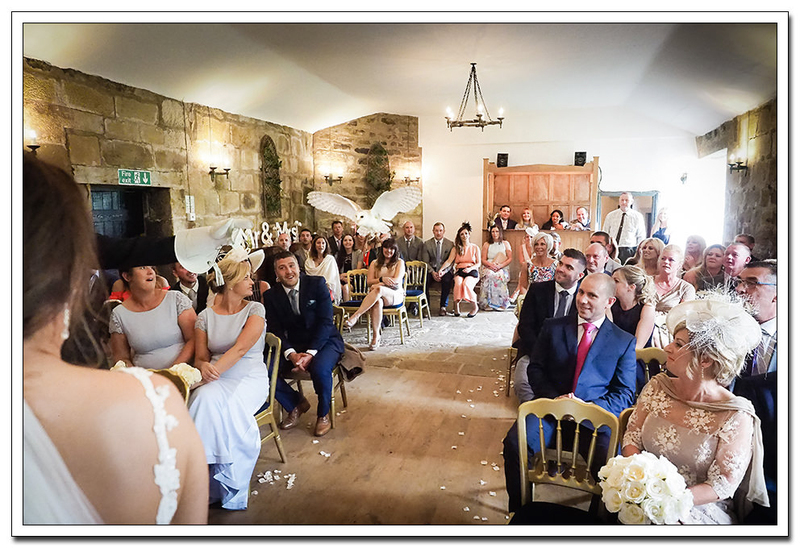 Then the journey over to Danby Castle for the ceremony which was to take place in the very impressive main room. 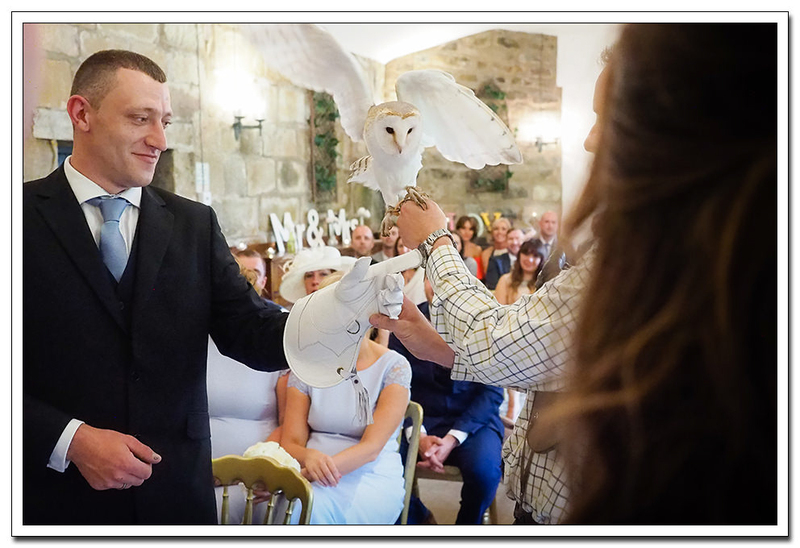 To everyones surprise the rings where delivered by a barn owl, a lovely touch and not the easiest to capture in tricky lighting. 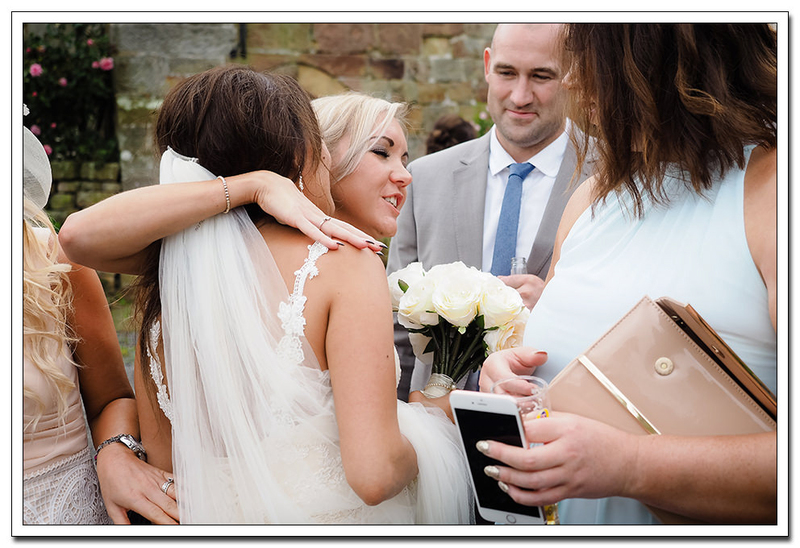 After the ceremony, the guests gathered in the gardens which offered the opportunity to capture some informal pictures before the group images. 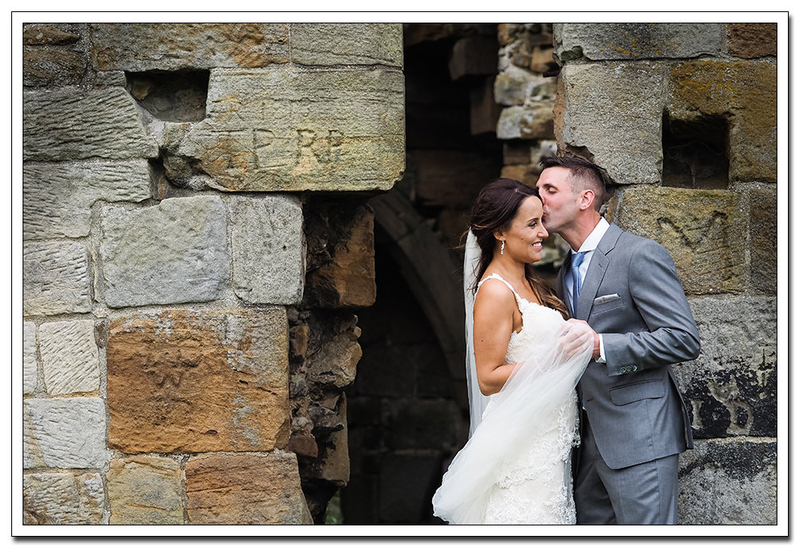 The old ruins of the Castle are perfect for a few intimate pictures of the bride and groom before we headed back inside for some very amussing speeches. 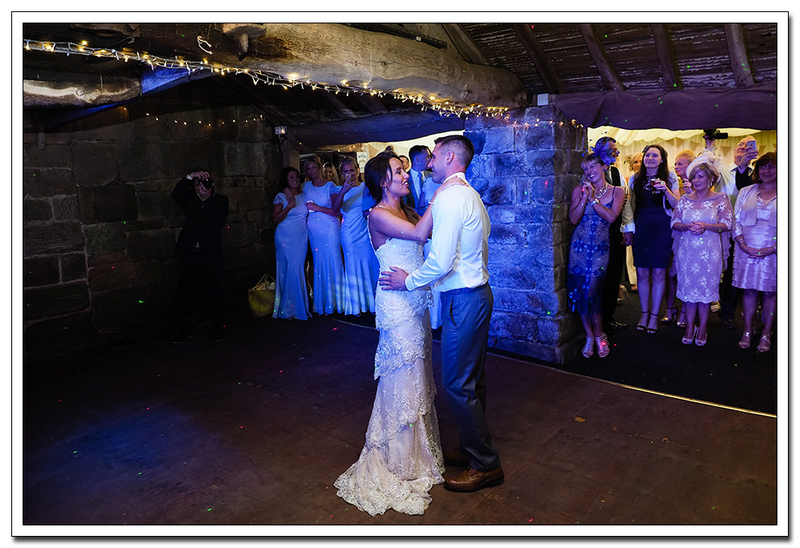 The first dance completed and as the day came to a close, i headed back home leaving everyone to enjoy the evenings celebrations. 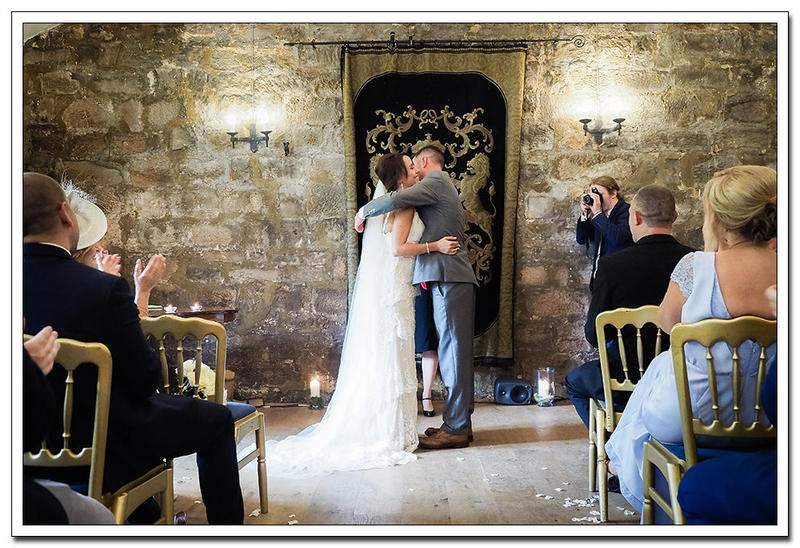 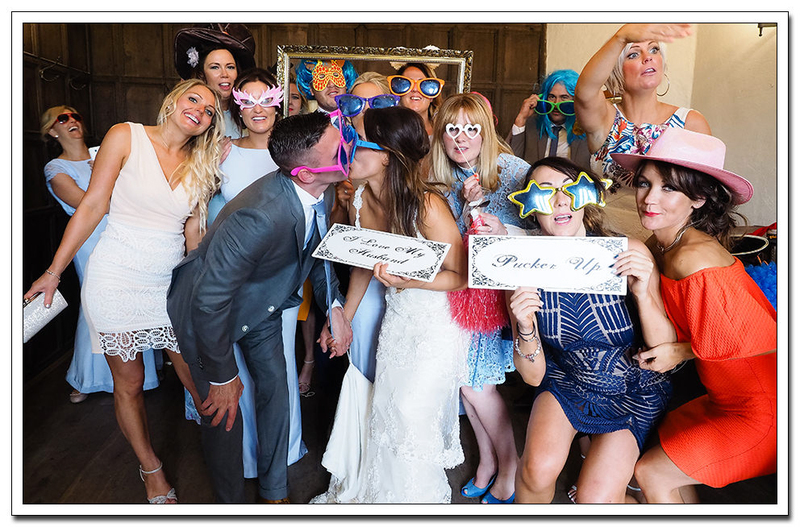 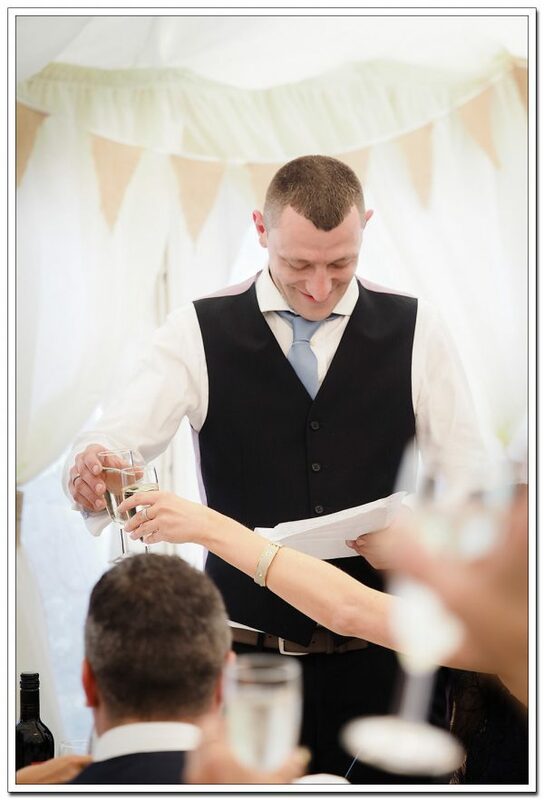 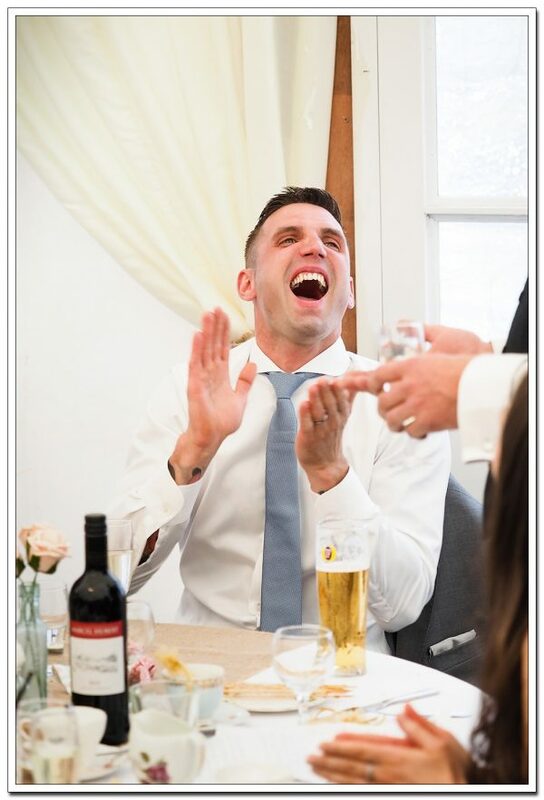 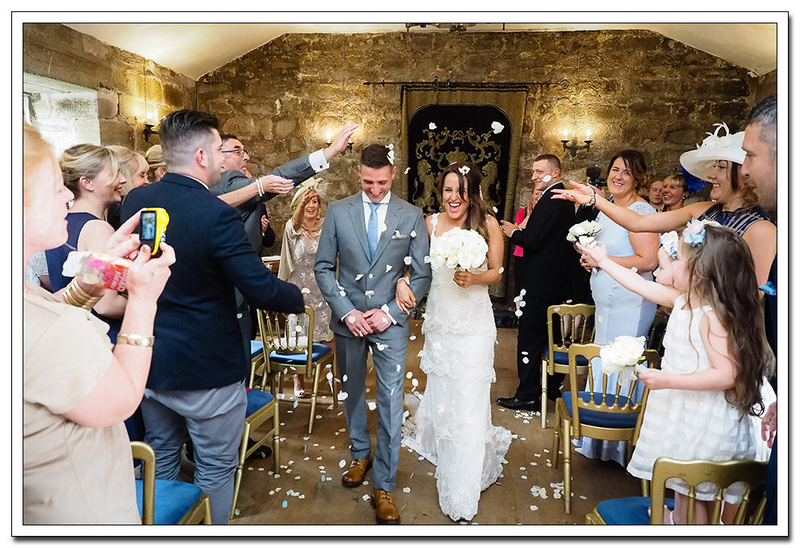 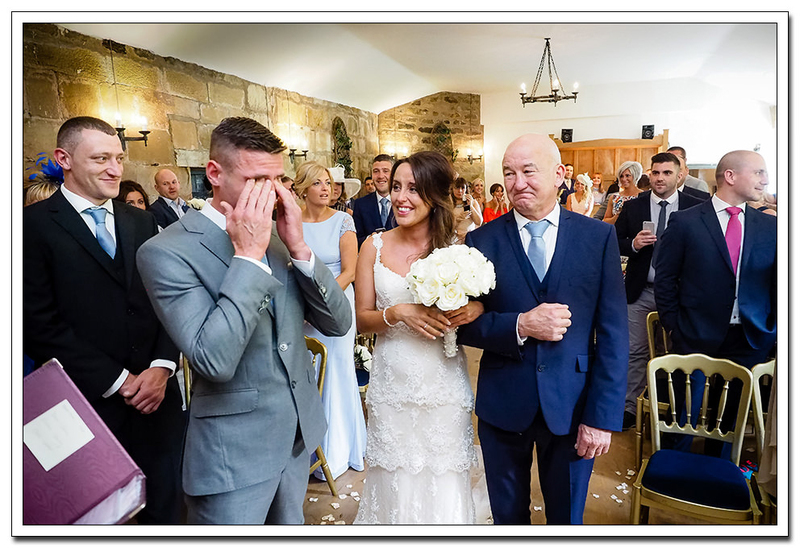 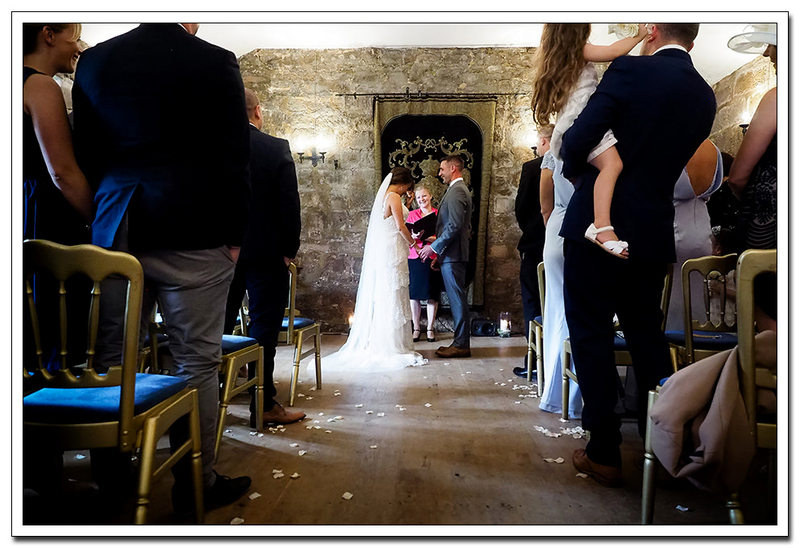 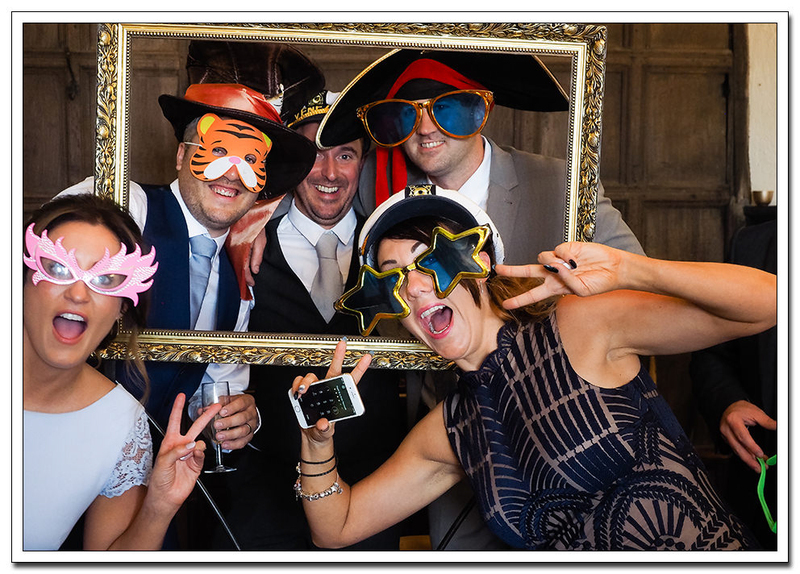 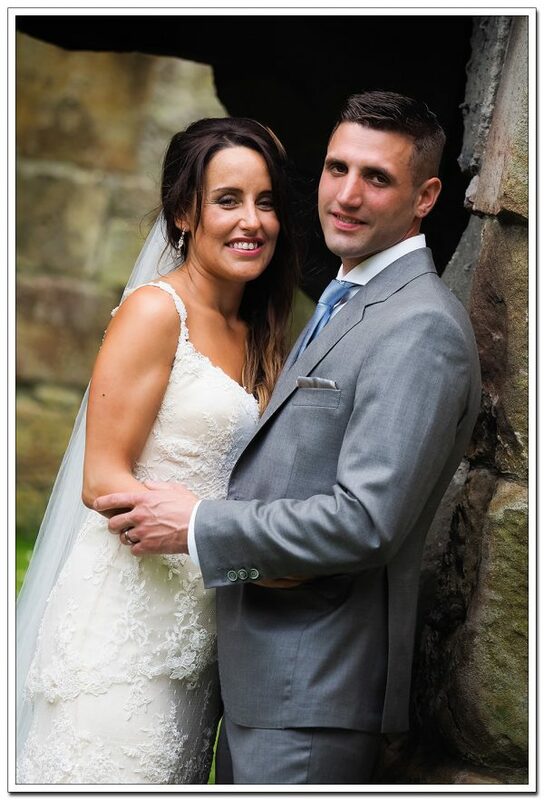 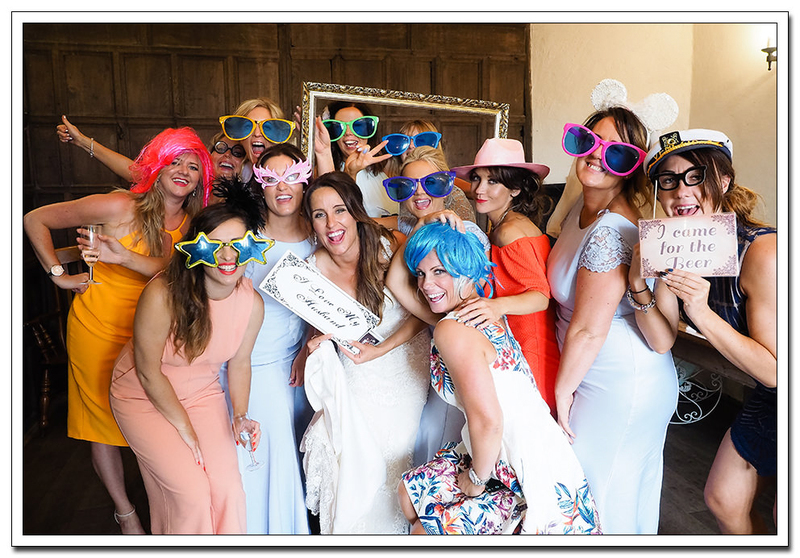 If you are searching for a photographer to cover your Danby Castle Wedding, or any other venue for that matter then head over to my contact page and i’ll be in touch as soon as possible. 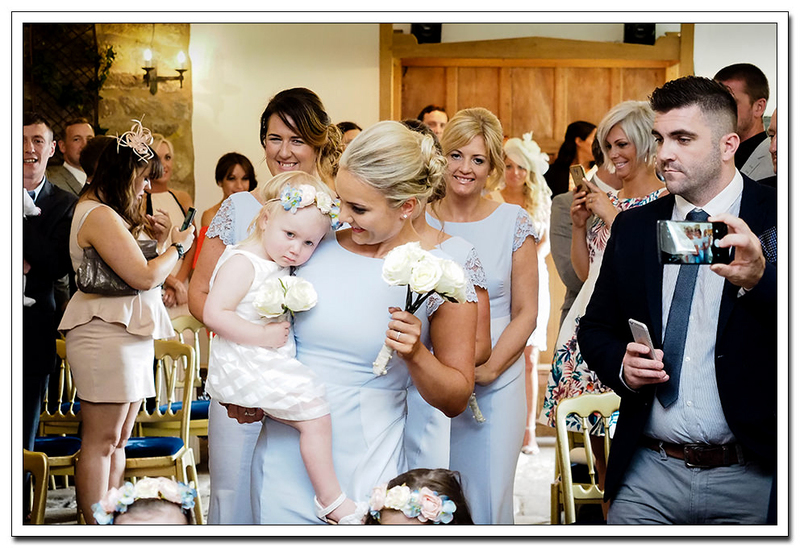 Ive chosen just a handful of images from becky and Callum’s wedding. 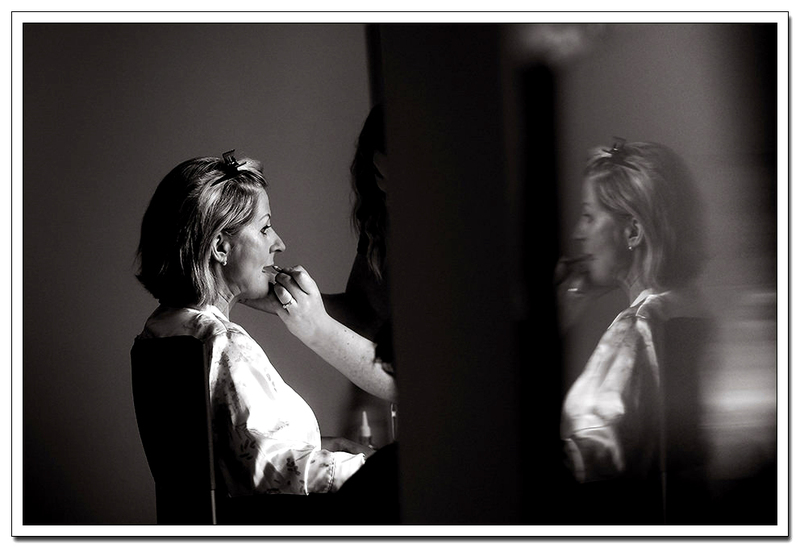 It will hopefully give you some idea into my style and approach which is rooted in photojournalism with a mixture of creative pictures.